At A&H Forensic Roofing, we understand how challenging it can be to stay on top of your home or business’ roofing system. Often times we find that clients will unintentionally neglect one of their greatest asset, their roof, and that’s typically due to being “out of sight, out of mind”. 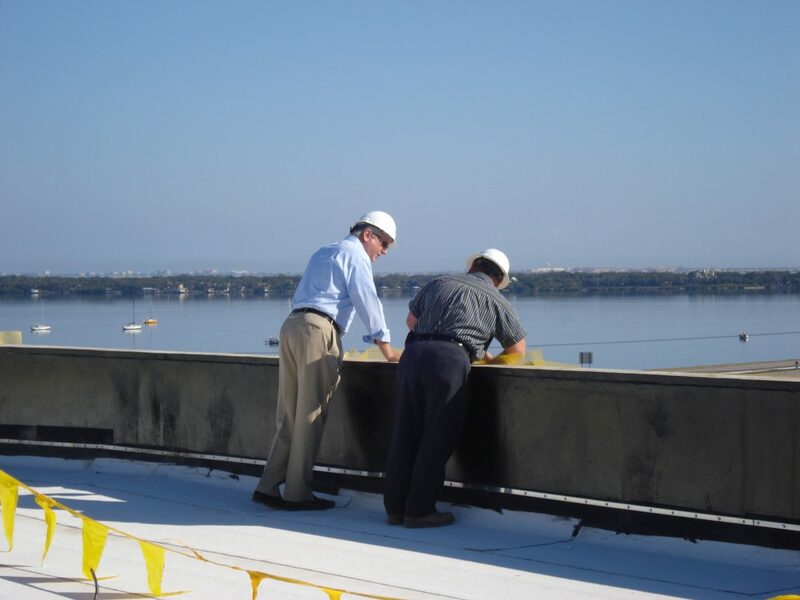 A&H wanted to ensure roof longevity as well as a relief to the customer by enrolling in our Total Roof Management (TRM) program. Our roofing program was specifically built to assist in the cost management of your roofing system, all while maintaining a proactive approach to maintenance. If you want to improve the longevity of your roof and keep your family free of roofing emergencies, contact our roofing contracts today! Complete work history for each property with documentation on everything from roof repairs, to full roof replacements. 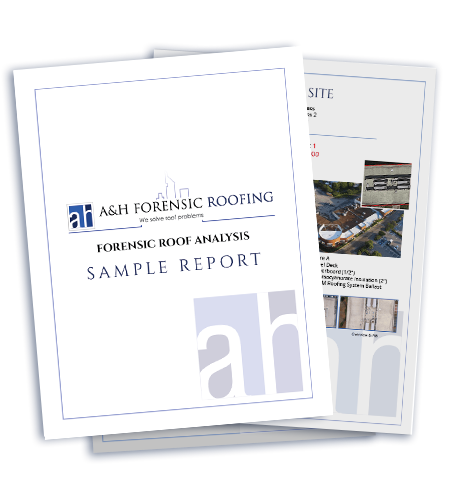 A comprehensive, easy to read report that will outline all roofing aspects of your property. Annual budget summaries organized by priority. This allows preparation of short-term and long-term budgeting. Repairs to all roof leaks at no additional charge. Sealing of all pitch pans. Caulking of all flashing components. Before and after photo documentation of roof repairs and restorations. Priority service for roof emergencies from storms and more. If you’re looking for an experienced roofing company in North Carolina or Florida, contact the experts at A&H Forensic Roofing today. We offer a variety of roofing services for both residential and commercial properties including roof repairs, roof replacements and preventative maintenance services. To schedule a time for one of our roof specialists to evaluate your current roof’s condition, please fill out this form and we will respond within 24 hours!